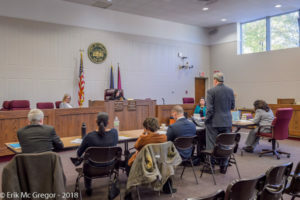 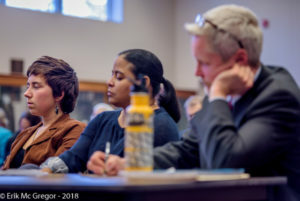 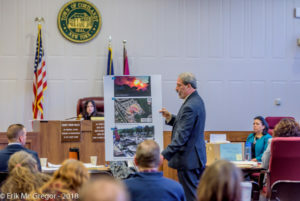 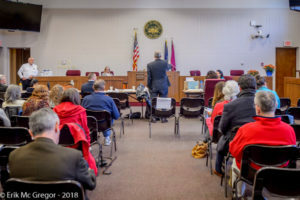 Cortlandt, New York – This week defense attorney David Dorfman made a compelling case that his clients Rebecca Berlin, David Publow and Janet González crawled into a segment of 42 inch diameter steel pipe in Cortlandt, New York in October 2016, halting construction of the Spectra/Enbridge AIM pipeline for 18 hours, in order to prevent a greater harm. 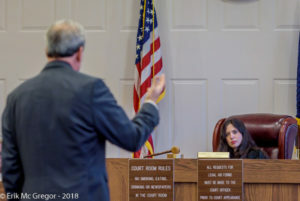 Judge Kimberly Ragazzo is set to make a verdict on the case on January 8, 2019. In July, Ragazzo ruled the pipeline crawlers would be allowed to present the necessity defense, meaning their unlawful actions were necessary to prevent a greater, imminent harm. If Judge Ragazzo finds Berlin, Publow and González not guilty by reason of necessity, it will be the first time for a criminal trial employing a climate related necessity defense and could have implications for communities trying to stop fossil fuel pipelines across the country. The Spectra/Enbridge AIM pipeline transports fracked gas from Pennsylvania through New York, Connecticut, Rhode Island, and Massachusetts. 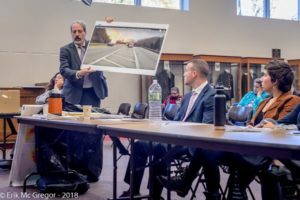 The high pressure pipeline runs within 105 feet of critical safety infrastructure at the decaying Indian Point Nuclear Power Plant, endangering 20 million people in the New York metropolitan area in the event of a rupture. 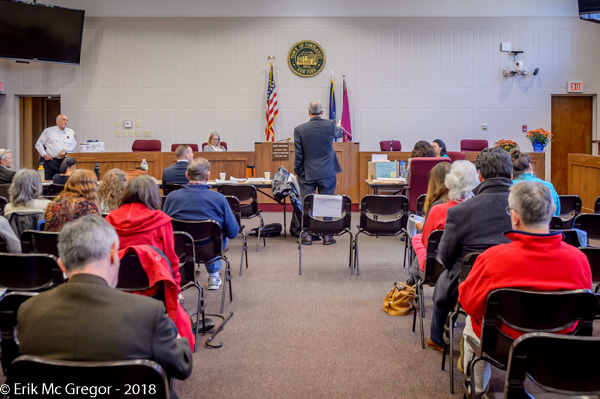 Earlier this week expert witnesses testified that in addition to its dangerous placement near Indian Point, the fracked gas pipeline already substantially contributes to climate change and exposes the local community to carcinogens and other toxic components of fracked gas. 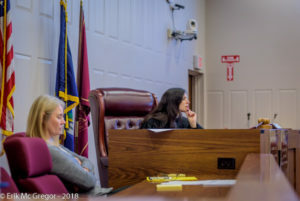 The defendants also took the stand this week testifying that they, along with the local community opposing the pipeline, exhausted all legal means before resorting to civil disobedience and were forced to take action when elected officials like Governor Cuomo and Senators Schumer and Gillibrand failed to exercise the full extent of their powers to stop the pipeline. 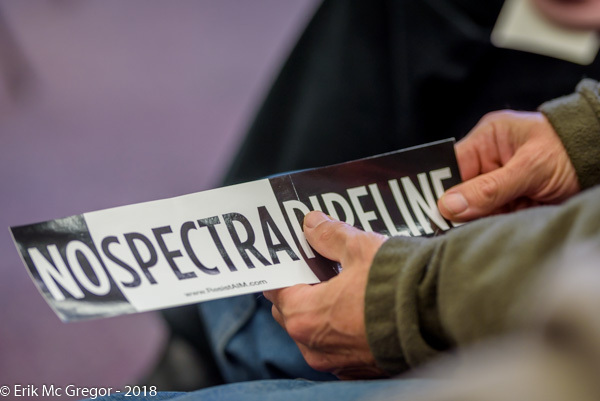 The local community and New Yorkers across the state are still calling on Governor Cuomo to be a true climate leader and shut off the gas in the pipeline.